Double Groove. Hidden Valance Clip for Wood, Faux Wood Blind. Over The Top Valance Clip for Wood, Faux Wood Blind. 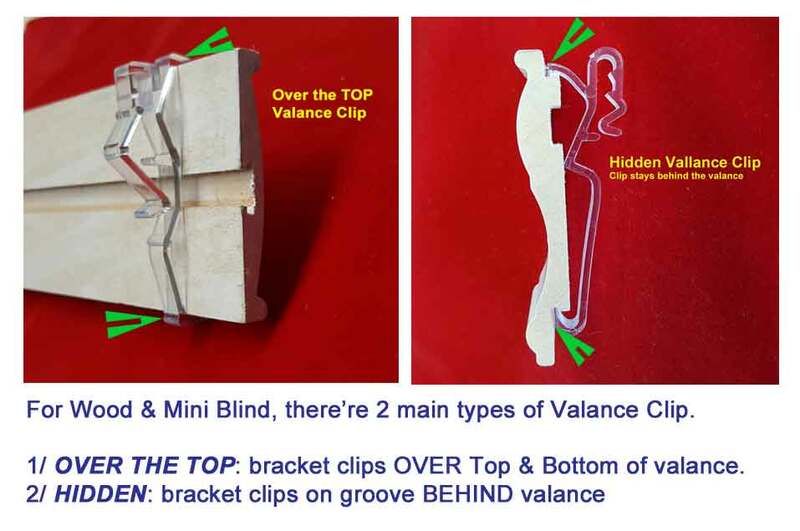 Small Hidden Valance Clip for 2" Wood, Faux Wood Blind. KIT. 2 Magnetic Valance Clip for Wood, Faux Wood Blind.